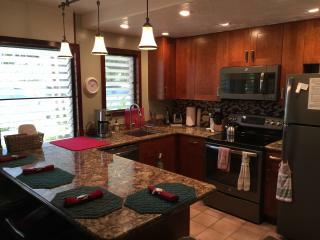 Vacation Rentals near Nukumoi Surf Co.
Travelers to Poipu are booking December dates now. Secure your vacation rental today, and have the perfect trip. Beautiful ocean sunrise view, small but very comfortable and perfect size for two. Very pleasant staff, lovely pool, great snorkeling and restaurant just across the street. 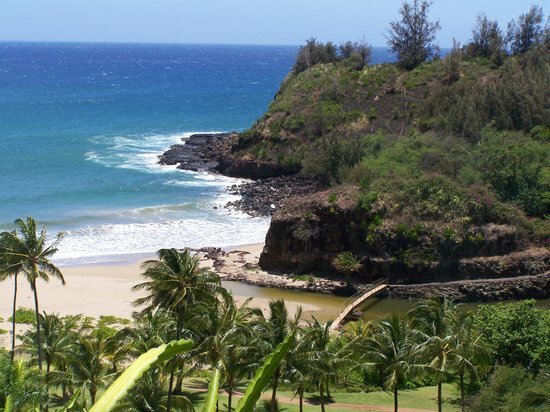 Save time - get the best Poipu rentals sent straight to your email!